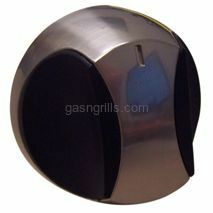 NexGrill Chrome and black control knob. D = 12. 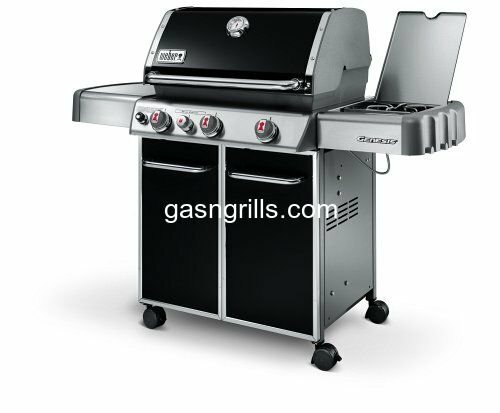 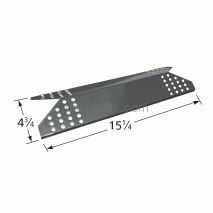 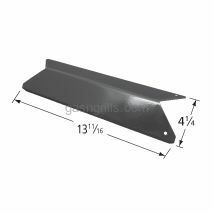 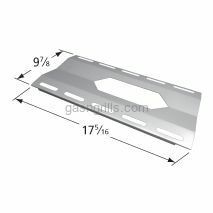 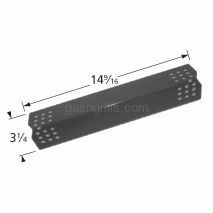 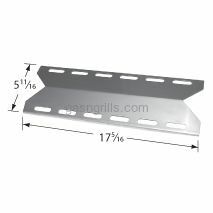 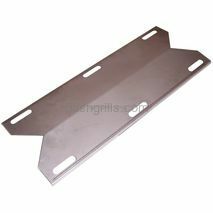 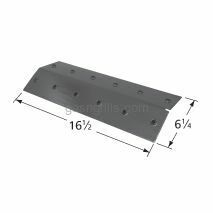 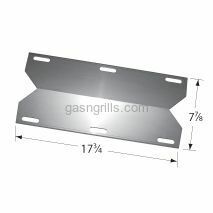 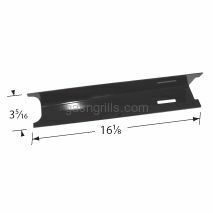 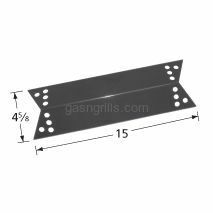 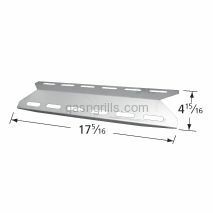 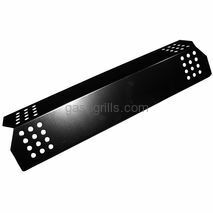 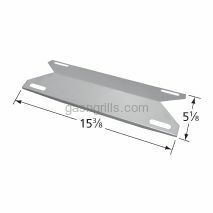 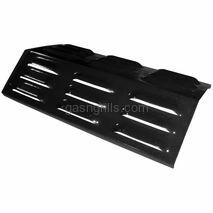 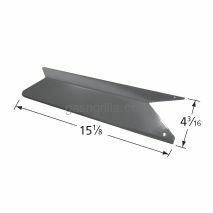 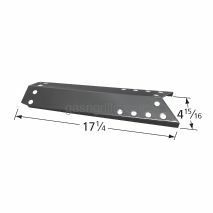 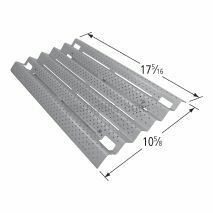 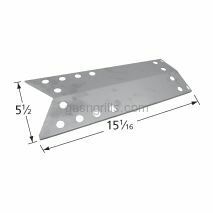 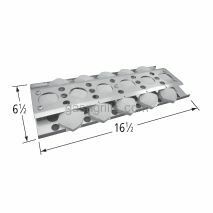 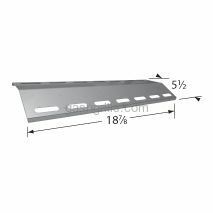 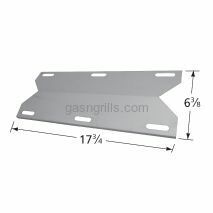 Fits NexGrill Gas Grill Models : 720-6036, 720-0036-HD-05, 720-0230, 720-0234, 720-0304, 720-0396, 720-0578, 720-2034.